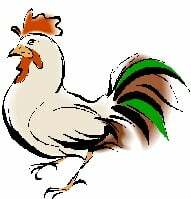 The Rooster may come across pressure with other people this month and will need to avoid confrontation if they would like a peaceful month in April. There may be competition in the Roosters life this month and they will need to work hard to enjoy the benefits. Have a fantastic month.